NF (6549) - Posted on 03rd Mar. Upper trading level capped at 6350-6400 and above that only think about next upper level, whereas, in the two trading sessions it broken and traded above that level. So, Now what next ? 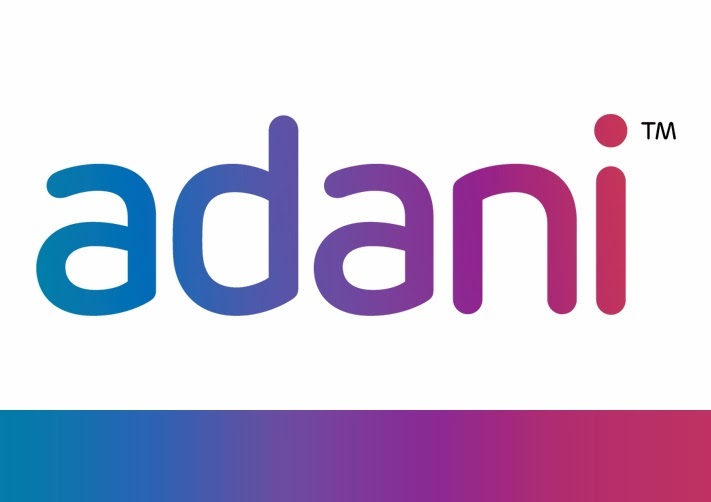 ADANIENT (303) - Posted on 03rd Mar. 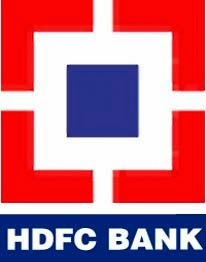 "Now Support 245-240, Above that upside target 285-290" as posted , last Friday, not only it attacked the upside target but made high 309.40 and closed at 303. ADANIPORTS (186.90) - Posted on 24th Feb. Itself about its mega Up Move. and Last Friday it broken the mentioned Hurdle. so If hold above that, mentioned Mega Upside Target is due.... Click here to see that post. AXISBANK (1406) - Posted on 28th Feb "Now Support 1240-1220, Above that up move continue and next upside target 1370-1390" as posted, exactly it took support at 1240 on 28th Feb (Low 1238) itself. and last Friday it attacked the mentioned upside target of 1390 (made high 1423 and closed above the target also). But mega breakout will pan out above 1600-1630 If it happen, will post the mega upside target. As for as this stock concerned, this is the biggest rally in the shortest period in the recent history. 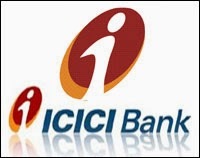 ICICIBANK (1202) - Posted on 06th Mar. 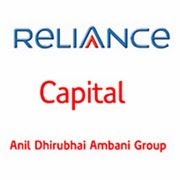 "Face resistance at 1125-1140, But trade and stays above that up move continue to 1206---1236"
Last Friday(07th Mar.) it traded above 1140 and the day itself it attacked the mentioned upside target (high 1230). But above that big break out going to pan out, if it happen, will post the mega upside target. JSWSTEEL (940) - Posted on 05th Feb. when it was trading at 843 "upside target 940-950" even though one day it closed below 825 (13th Feb) but next day itself it reversed and closed above 825. and last Friday it attacked the mentioned upside target, (made high 946+). 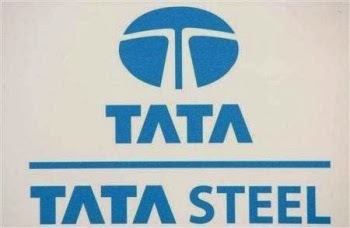 TATASTEEL (371) - Posted on 05th March , "Upside target 370-375" and as on last Friday it made high 373.40. TECHM (1836) - Posted on 03rd Mar. "Face Resistance 1890-1910" as posted not 1 day but 5 days , it resisted at the mentioned level (never closed above resistance) and last Friday it came down to 1825. 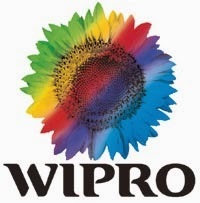 WIPRO (565) - Posted on 03rd Mar. "Support 587-581" but Last Friday it broken the support and made low 560.